the Archdiocese of Wellington and the Diocese of Palmerston North. In this issue we begin a faith journey to visit each of the many pastoral areas and parishes that form the two dioceses, to learn more of their histories, their stories, their people and their faith communities. We begin with one of the earliest Catholic communities in New Zealand. It is Palmerston North’s northern-most parish on the East Coast of the North Island – Te Wairoa – a rural district between Napier and Gisborne with the population of around 8000. The township of Wairoa (long water) is located on the Wairoa River southwest of Mahia Peninsular. The revolving beam of the lighthouse at the centre of our town can be seen in the far hills by farmers at night. 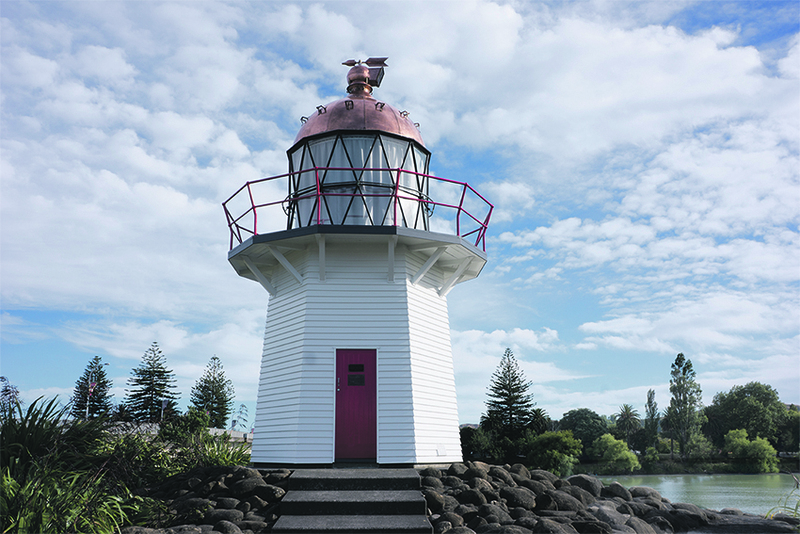 Once on Portland Island, near Mahia, it shone out providing ships a safe passage along the coast. Now, with a newly polished copper dome and painted woodwork it is a sign of revival in our town. It reminds us that our Churches are beacons of hope for the lost and the living Word, a lamp for our paths. Jesus Christ, the light of the world, inspires the beliefs and actions of our threefold Community of Faith – Marae, School and Parish. With the inspiration of the Holy Spirit we weave together the resources of each into one people of God. 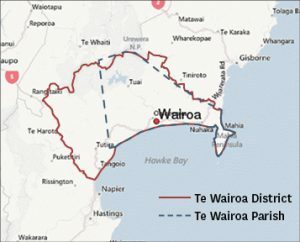 Indicative borders of Wairoa District and Parish. Bishop Pompallier first arrived in Northland from France in 1836 and began establishing the Church here in Aotearoa. On his way south he left one of his fellow-French priests, Fr Claude Baty sm, at Mahia in 1841. Bishop Pompallier sailed on to Akaoroa because he wanted to see if a mission could be established there. It was intended that Fr Baty only be around Mahia for a short time. But when the Bishop arrived in Akaroa he learnt of the martyrdom of Fr Peter Chanel sm at Futuna and sailed there. Fr Baty walked and explored the inner areas of Te Wairoa and celebrated Christmas Mass nearby at Te Reinga in 1841. 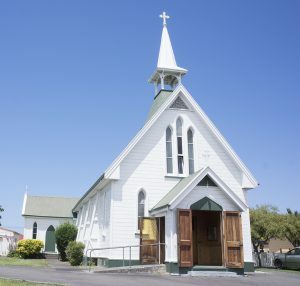 The early history of Wairoa Parish links closely with the French Marist Missionary priests and brothers who established the Catholic Missionary at Meeanee in Hawke’s Bay. These priests travelled on foot, on horseback, or by coastal trader and made frequent visits to our area. Among them was Fr Reignier sm who was a contemporary of the Venerable Suzanne Aubert. 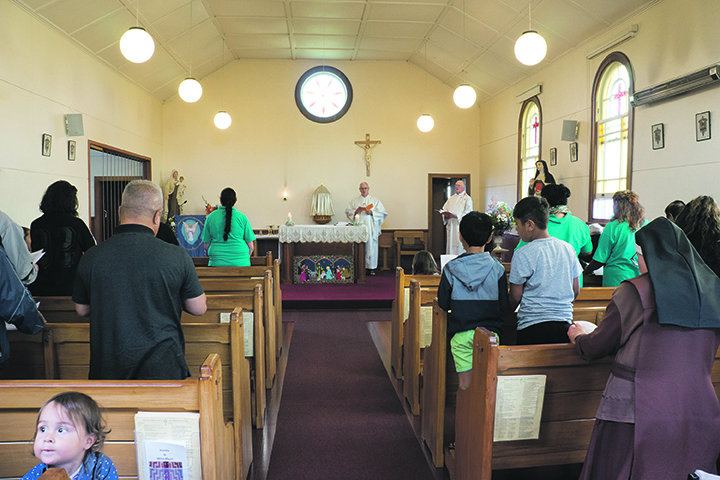 Fr Reignier made many visits to Wairoa residents. During 1879 he became very ill to the point of dying here. Suzanne Aubert came to his aid from Meeanee nursing him back to full health. Fr Reignier had the pleasure of seeing our St Peter’s Church built in 1882. 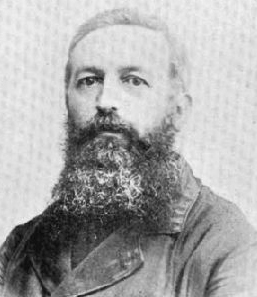 Another French missionary, Fr Pierre Le Pretre sm, was stationed at Pakipaki near Hastings from 1886 till 1893. From there he cared for the East Coast from Gisborne to Wellington. He was appointed to Wairoa as the first resident priest in 1894. He ministered to both Pākeha and Māori. Having given 40 years of priestly life to the pastoral care of Wairoa and the East Coast he died on 22 December 1933 and lies at the Wairoa Cemetery. In 1936 Fr Austin Doherty was the first diocesan parish priest appointed after the departure of the Society of Mary. Over the years the parish has grown through the faith and generosity of Catholic families. The town comes out to support the annual parish and school gala that has been going for generations. In 1990, the Society of Mary returned to take pastoral care of the parish. During this time, the interior of the church was given a transformation. Dedicated workers spent hours cleaning and enhancing the wood. Visitors from around New Zealand and overseas are drawn in by the warmth and peace of the church. This was especially true during the Year of Mercy when the front doors were thrown open like the arms of welcome reaching out to all. The Sisters of Compassion have a home here. They have provided care for families, the elderly, women, children, the sick and especially those in need. Sr Carmel dolc continues the work of the sisters who have lived here within the spirit of compassion exemplified their founder Suzanne Aubert. Our present faith community alongside the tangata whenua is made up of many cultures – Pasifika, Pilipino and a family from Kerala in India. We are blessed with the different gifts and heritages each bring. Frs Arthur Toothill, Michael O’Donnell, Karaitiana Kingi and Br Stuart are the Marists in 2017. Mā te Atua tātou e manaaki e tiaki hoki. Tawhiti A Maru is the name for the marae associated with St Therese’s Catholic Church, which is part of St Peter’s Parish. The marae is situated across the Wairoa River from St Peter’s Church and St Joseph’s School. 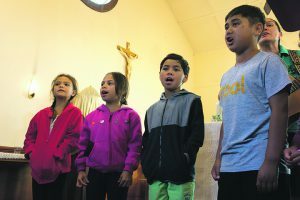 From the marae Māori Catholic encourage faith among their young and wider whānau, and have strong involvement with the church parish and school. 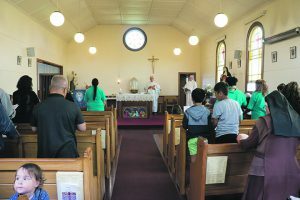 The Māori Catholic community embodies the spirit of Māoritanga and Catholicism at Tawhiti A Maru. 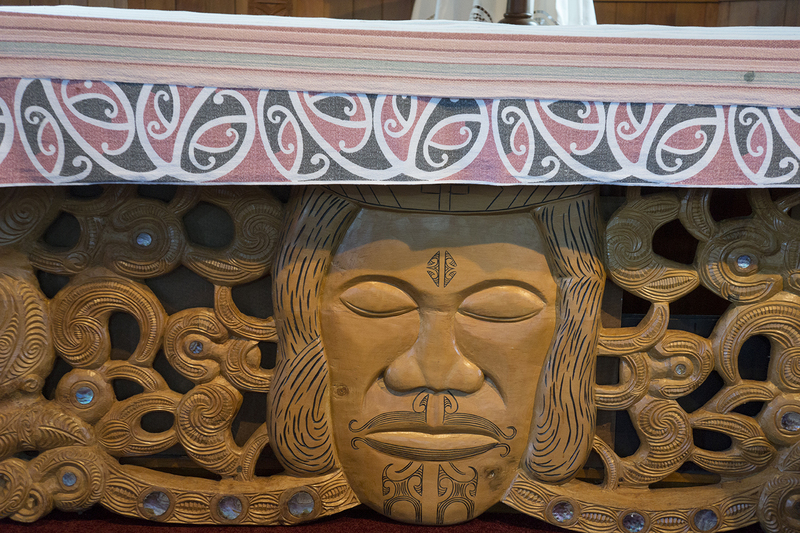 It is a place for meeting, a place for Baptisms, weddings, Tangihanga, worship, house guests, hui, and fostering Māori arts in a Catholic atmosphere. 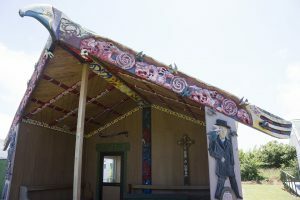 The marae complex is made up of St Therese’s Church – where Miha Māori (Māori Mass) is celebrated on the first and third Sunday of each month – the church hall and the wharepuni (guest house). On the fifth Sunday of a month Miha is in St Peter’s Church. Carving outside the meeting house depicts Fr Le Pretre spreading the Good News of Christ. The patroness of the church is St Therese, born in Alencon, France in 1873. She entered the Carmelite convent of Lisieux in 1888 and died aged 24 in 1897. 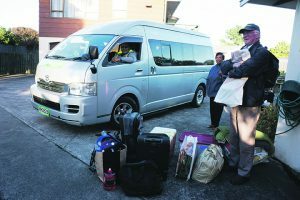 At the beginning of every year, for the last 70 years, generations of Wairoa Māori Catholic whānau travel on a three-day hikoi of faith to visit the Carmelite Sisters in Auckland. There they give thanks to the Sisters for their prayers throughout the year for the Wairoa parish and its people. 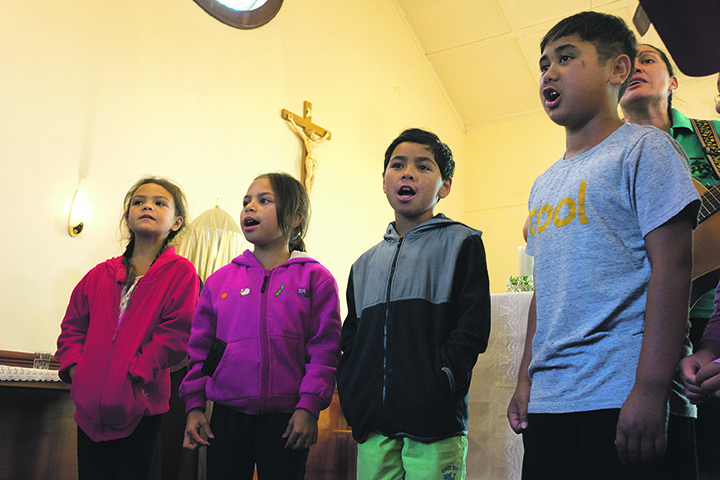 Well-known composer of the Māori Catholic hymn (Ka Waiata ki a Maria – Let us sing of Mary), Richard is deeply involved with developing and composing Māori chants (mōteatea) around Miha Māori. 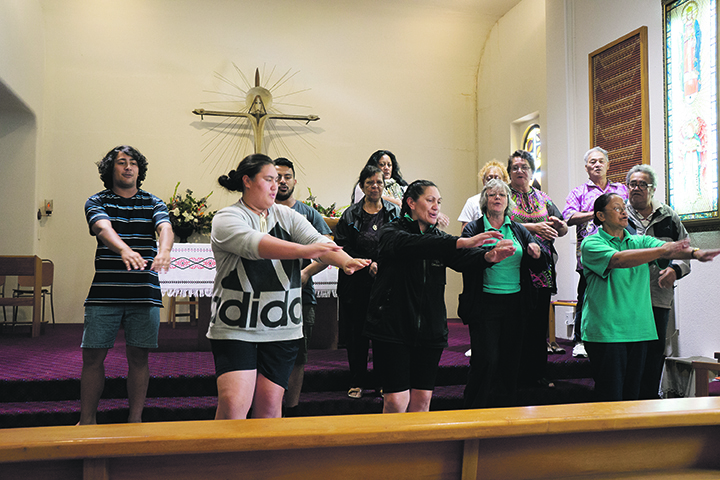 Richard and parishioners Melissa Paul and Lilian Adsett bring wānanga (workshops) and seminars to teach the chants used in the Miha Māori throughout the country. ‘We, the Bishops of Aotearoa New Zealand, invite you not only to take the Roman Missal in your hands, but over the coming years, to plant the new texts, English and Māori, deep in your hearts, so that they may, in time, become as familiar to you and loved by you, as those you leave behind. This is the Church’s taonga to you. A taonga kahurangi, a precious gift, has been given to you by the Church. Take it. Treasure it. Pray it’. 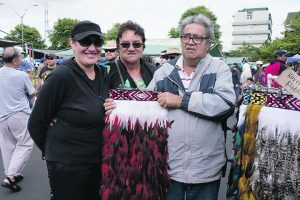 Melissa Paul, Richard Puanaki and Lilian Adsett teach chants for Miha Māori. 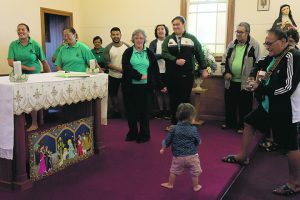 Since the new Missal has been introduced in English and Te Reo, Richard, Melissa and Lil have visited every diocese – apart from Auckland where Pā Hēnare Tate is the leading liturgist in the area. We’re still providing seminars and work-shopping chants for the Miha says Richard. ‘These workshops cover the responsorial psalms and introduce new material. We’ve even been to Sydney where Māori Catholic from dioceses over there wish to celebrate Mass in Te Reo. Richard was in the seminary for seven years before leaving to pursue a career in teaching and music composition. He brings his training in theology, faith and leadership to his liturgical roles. He is also involved in working with the Catholic Liturgy Office. St Therese of Lisieux portrayed in the manaia carving in front of the church altar. In Pope Paul VI’s message on ‘Evangelisation of the Modern World’ he says, ‘What matters is to evangelise man’s culture and cultures not in a purely decorative way as it were by applying a thin veneer, but in a vital way, in depth and right to their very roots…’ (n. 20). ‘Evangelisation loses much of its force and effectiveness if it does not take into consideration the actual people to whom it is addressed, if it does not use their language, their signs and symbols, if it does not answer the questions they ask, and if it does not have an impact on their concrete life.’ (n. 63). 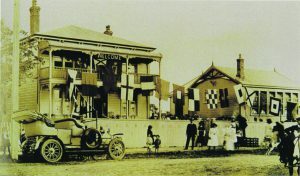 St Joseph’s School has a place in the history of Wairoa as the first and only Catholic School in the district. Many students are second, third or fourth generation pupils. Some present and past teachers are also past pupils. 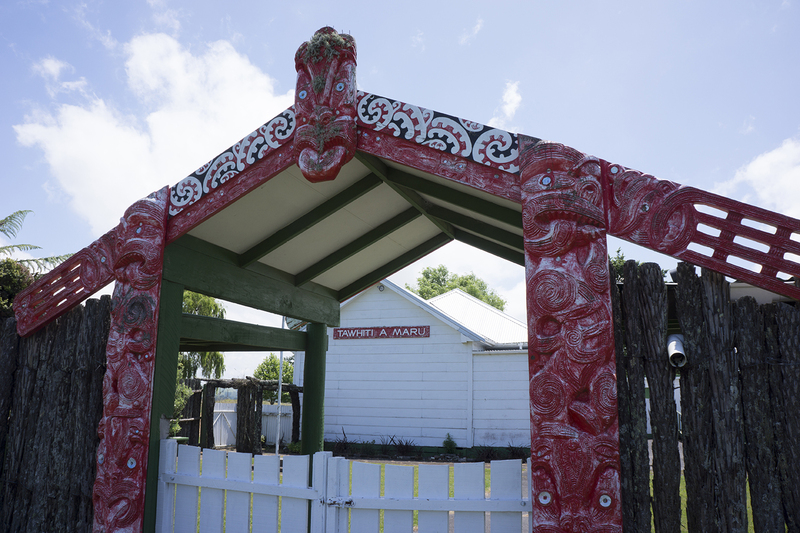 The school reflects the community’s strong Māori population and heritage. The school was built in 1910 and opened early 1911. It was founded by the parish priest, Fr Pierre Le Pretre sm and Provincial Dean Regnault sm, with the strong commitment of the local Catholic community, and the dedication of the Sisters of Saint Joseph of the Sacred Heart. Three Sisters, all New Zealand born, sailed from Sydney to Wellington in January 1911 – the Superior Sr Lucian Brosnahan, Sr Emerentia Kelly and Sr Xavieria Bailey. They made their way north to Meeanee, then sailed on SS Tangaroa from Hawke’s Bay. They arrived in Wairoa on 26 January 1911 to set up a convent and begin teaching at the school. The Sisters of Saint Joseph’s founder, Sr Mary MacKillop, now Saint Mary of the Cross is the school’s patron saint. The Wairoa Guardian reported in 1911 on fund raising activities for the school. 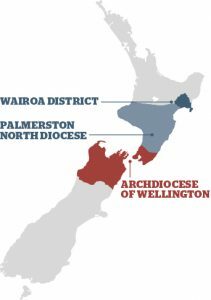 Fr Le Pretre was acknowledged as the mainstay of the Catholic Church in Wairoa as ‘he and the parishioners had worked hard for the convent and school.’ The mayor at the time said, ‘Wairoa had taken great strides in the direction of progress’. The convent and school were officially opened by Archbishop Redwood in May 1911 with a roll of around 70 pupils. St Joseph’s Convent School, Wairoa. The Sisters of St Joseph continued to teach at the school until 1995. The school celebrated its centenary in 2011, and today has over 80 students. 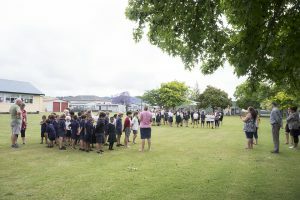 Current principal Leonie McEwan, herself a past pupil of the school, says, ‘Our vision is: “We light the path – learning to love and loving to learn – Tūramatia te ara! Akohia te aroha, Arohatia te ako”. Students practise for earthquake and tsunami response. Staff with Fr Arthur Toothill, second left, and principal Leonie McEwan, third left. St Joseph’s School and St Peter’s Church. 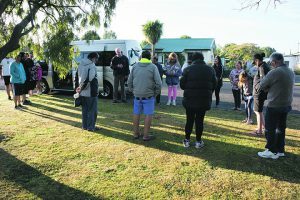 In January this year, a group of 25 Māori Catholic parishioners from Te Wairoa parish set off on their annual three-day hikoi to Auckland. People of all ages, from kaumatua to pēpi (babies), were on the journey. Before leaving karakia was offered for safe travel and a holy hikoi. 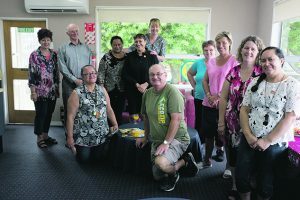 There was a short stop along the Napier-Taupō highway, and then in Rotorua with friends and family where a haakari (feast) had been prepared for everyone. Pā Dave Gledhill sm, a former parish priest at Wairoa and now living in Rotorua, joined the hikoi there. 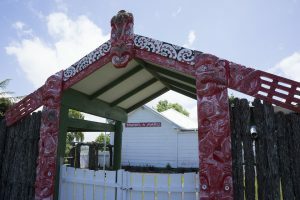 Arriving in Auckland at Te Unga Waka Marae in Epsom, whānau were given a pōwhiri and the marae was ‘home’ for next two days. After protocols had been completed, in the early evening the whānau went across to the Carmelite Monastery in Three Kings for Miha Māori and to visit the Sisters. 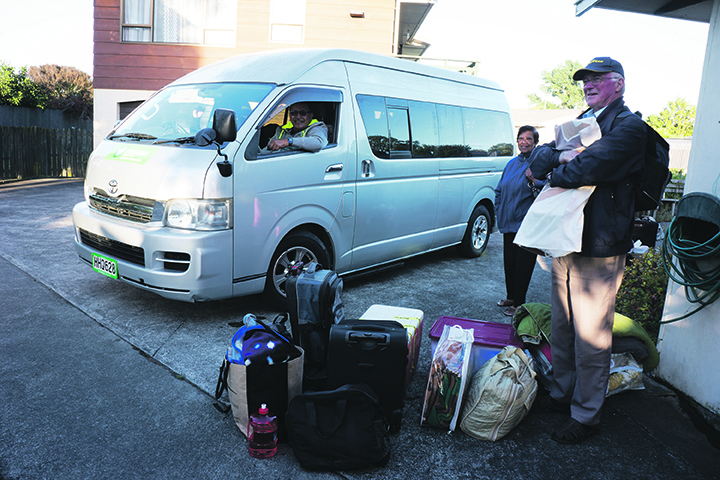 Every year, for the last 70 years, whānau travel on this hikoi of faith to visit the Carmelite Sisters. 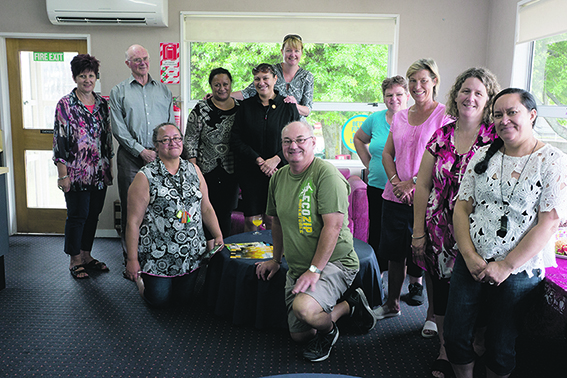 They give thanks to the Sisters for their prayers throughout the year for the Wairoa parish and its people. Te Aroha. The Sisters said they had learnt and practised this from watching St Joseph’s Māori Girls’ College on YouTube. The whānau thought it was ‘awesome’ to see the sisters doing kapa haka! 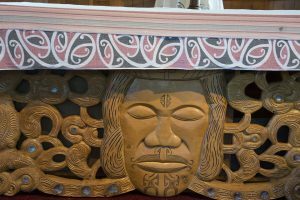 The kōrero (discussion) moved to the visitors’ room next to the chapel. 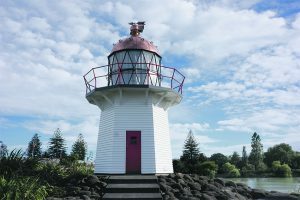 Everyone caught up on news about those who were unable to make the hikoi, how family members were growing and what they were doing, advice on theology, and the aspirations and prayers of those on the hikoi. The whānau and the Sisters were excited to be with each again after another year. The next day, visits around Auckland included a trip to the Otara Market, movies and shopping! On Sunday, the final day of the hikoi, the group attended Miha Māori at the Whānau Tapu Personal Parish Church at Te Unga Waka Marae. 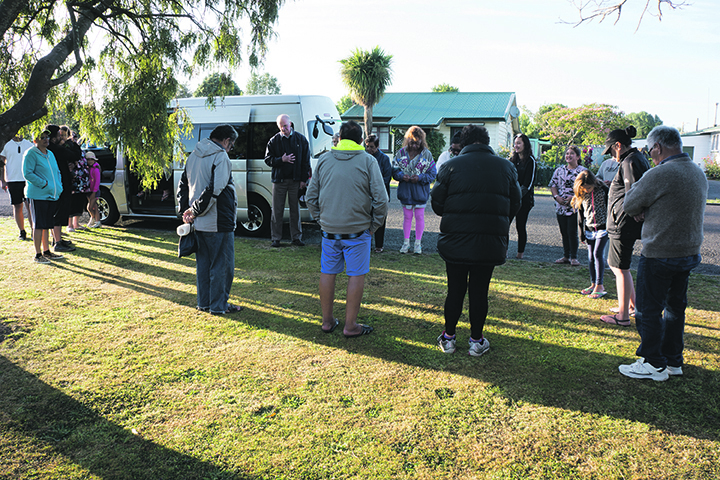 Local whānau chanted karakia (prayers) and sang hīmene (hymns) with the Wairoa whānau. After Miha Māori, during whakakapi (ending speeches and wāiata) the Wairoa whānau sang a farewell waiata. In keeping with tikanga, a haakari was shared before the homeward journey began. Many whānau have been making the journey for several years – some since they were babies themselves. On this hikoi there were whānau from three generations. 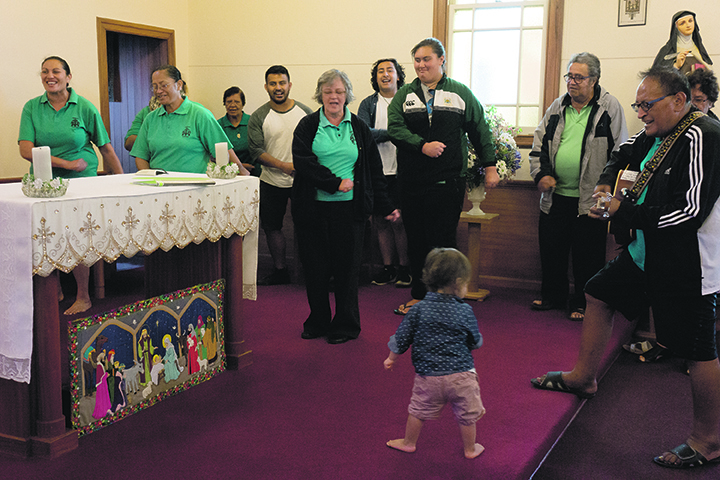 Richard Puanaki’s son Henare, now based in Christchurch, said, ‘The most important reason for me to come is to spend time with my parish in Wairoa and with my father. Time with the whānau is most important. It’s tradition and I always feel fulfilled going to see the Sisters.’ Henare has been going since he was a baby and now has a 20-month-old baby of his own, named Te Maiaorere, who came on the hikoi (pictured in photos 2 and 3). Karakia to start the hikoi. Miha Māori at Carmelite Monastery. Whānau sing to the Sisters after the Miha. 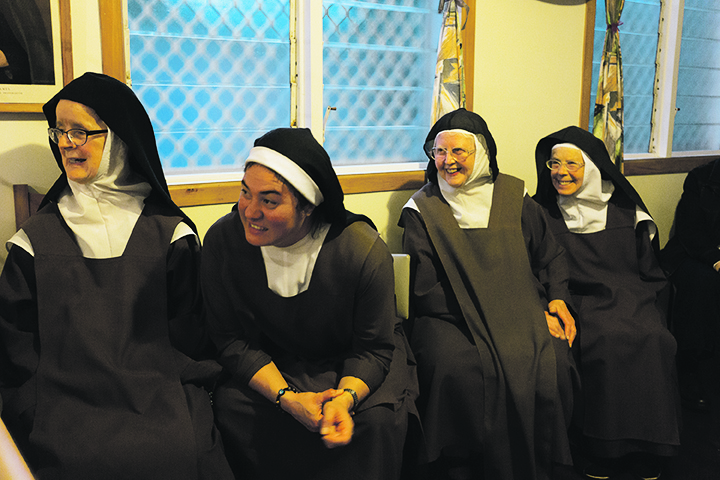 Carmelite sisters enjoying catch up with whānau. Tamariki sing to the Sisters. Melissa Paul with Pauline and John Crawford on their visit to Otara Market. 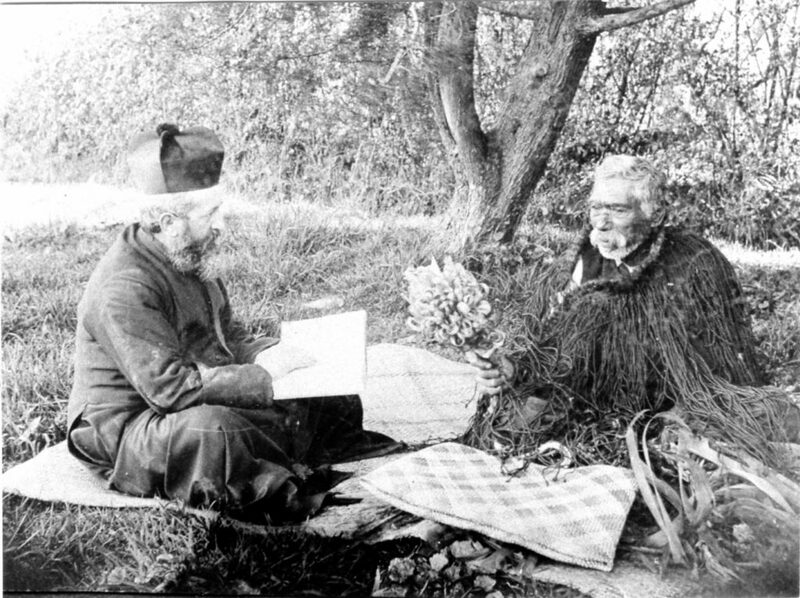 Richard Puanaki, Sr Carmel and Pā Arthur Toothill.